I ams participating in a mailing list builder with the excellent small press, Silver Empire. 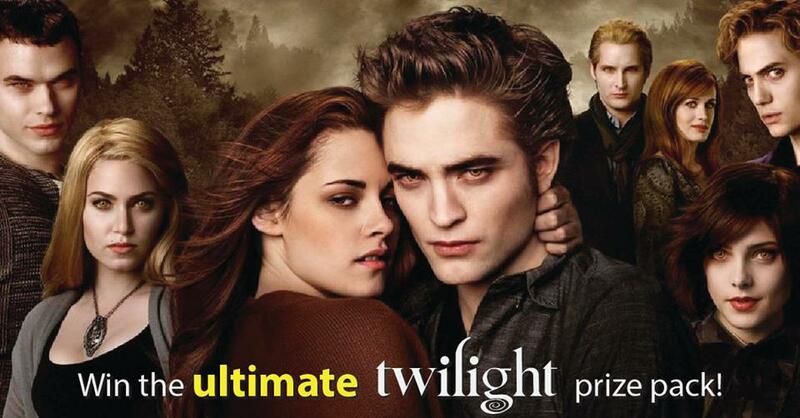 This includes a giveaway package of cool Twilight bling for one lucky winner. Win! $200.00 in Twilight goodies! It's simple. Sign up for our mailing lists. We don´t sell/share your data. You can unsubscribe to the individual lists as soon as the giveaway is over, but we hope you will stick around.